Hope I win the gift card ! Crossing my fingers, crossing my toes and hoping you pick me. Love your site and love target! I would sooooo love to win this!!! That is the cutest gift card! Great giveaway. I love Target. Thanks for all your shopping help!! Cute gift card! Would love to win it! Thank you. Thanks for your great website. I love to check here before doing any shopping! this is perfect for me and my cats!! I just discovered your site–LOVE IT! 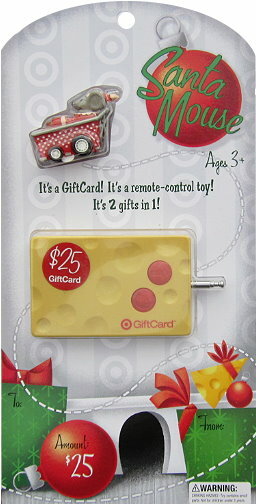 This giftcard is so cute!! Thanks for the giveaways.LOVE IT!!!! Cute gift card, thanks for the giveaways! I already “like” totally target on Facebook! Thanks again!